America's first national park is named after the river that runs through it. 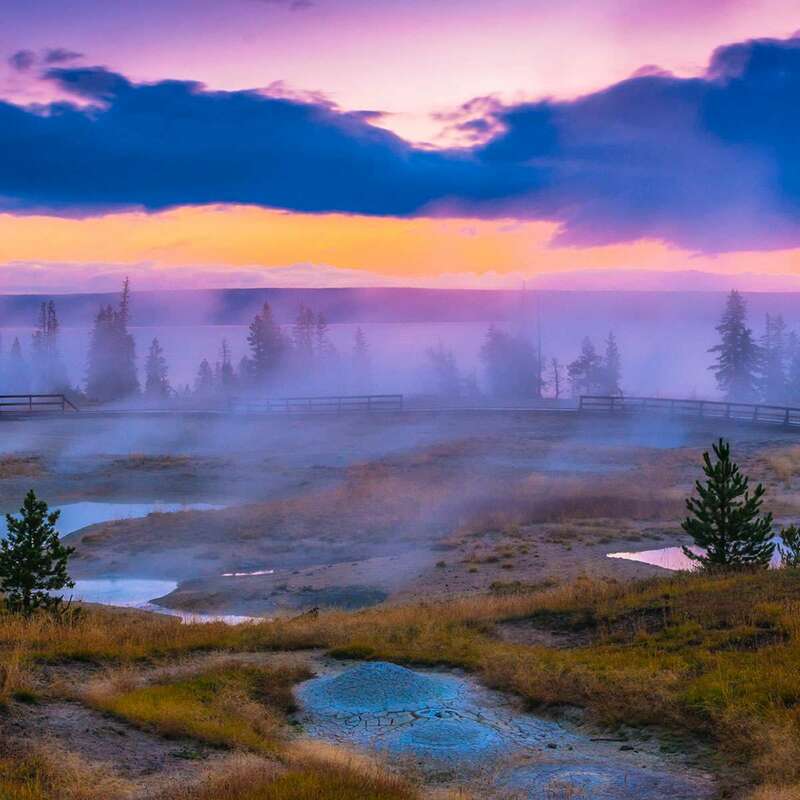 Yellowstone’s landscape includes mountains, rivers, lakes, waterfalls and some of the most concentrated geothermal activity in the world. 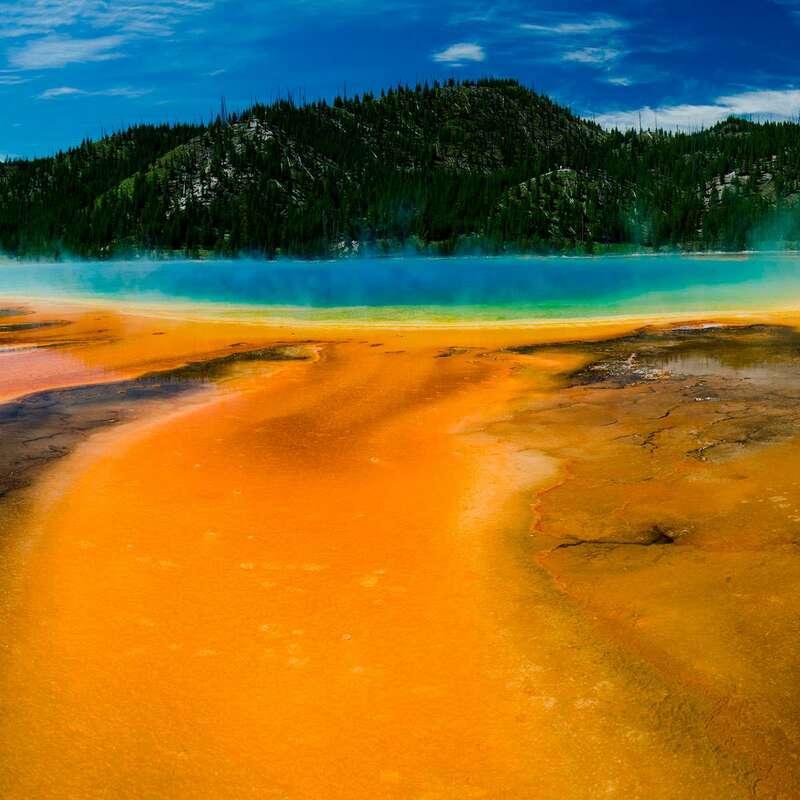 The park has 60 percent of the world’s geysers, as well as hot springs and mud pots. 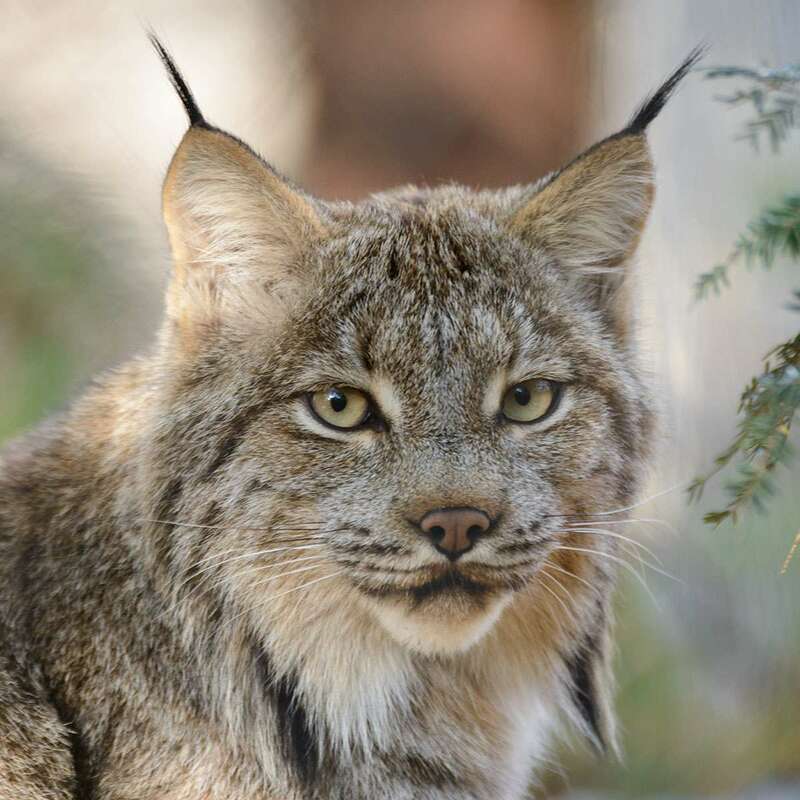 Wildlife in Yellowstone is abundant and diverse, with nearly 300 species of birds, 67 mammals and 16 fish. 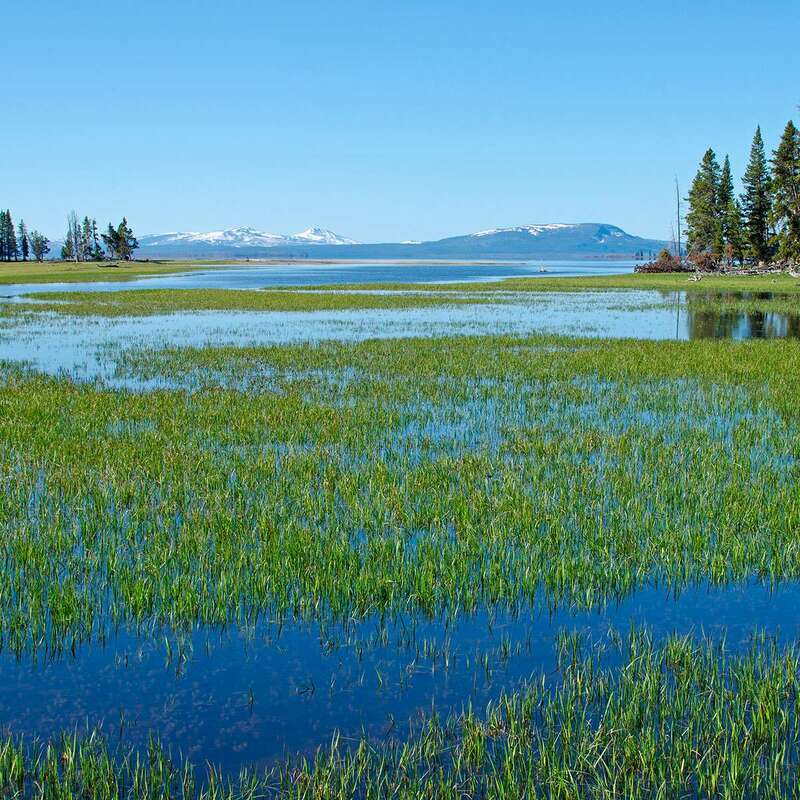 Nearly 1,400 species of plants specially adapted to persist or recolonize after glaciers or lava flows are found in the park, with three of those species endemic to Yellowstone. What is the role of the Endangered Species Act? National parks would not be complete without the animals and plants that call them home. The Endangered Species Act is the most important tool to make sure species vital to the parks are protected for the long term.